JSDA is Closed 4/14-4/21 for Spring Break, Classes will resume 4/22. 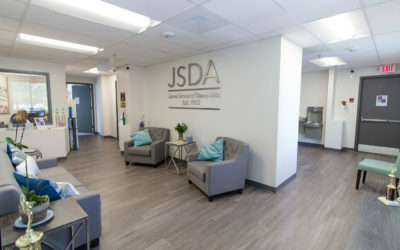 For over 60 years, JSDA has provided professional dance training, while cultivating an environment that inspires artistry, excellence, creativity, and self-discipline. We believe dance is for everyone, no matter your goals, and we provide training to accommodate all ages, stages, and styles! Begin your dance experience today! 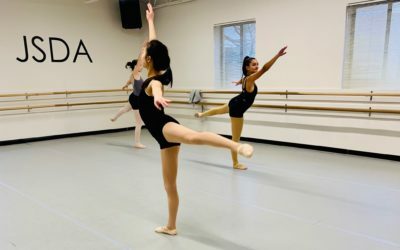 We are happy to provide multiple dance styles taught at our school, including Ballet, Jazz, Hip-Hop, Acro-Dance, Modern, Lyrical, Tap, and more!